Happy Friday friends! I rarely bake. However, I do make an exception during the holidays and absolutely love to greet my friends with a fresh batch of cookies and treats. 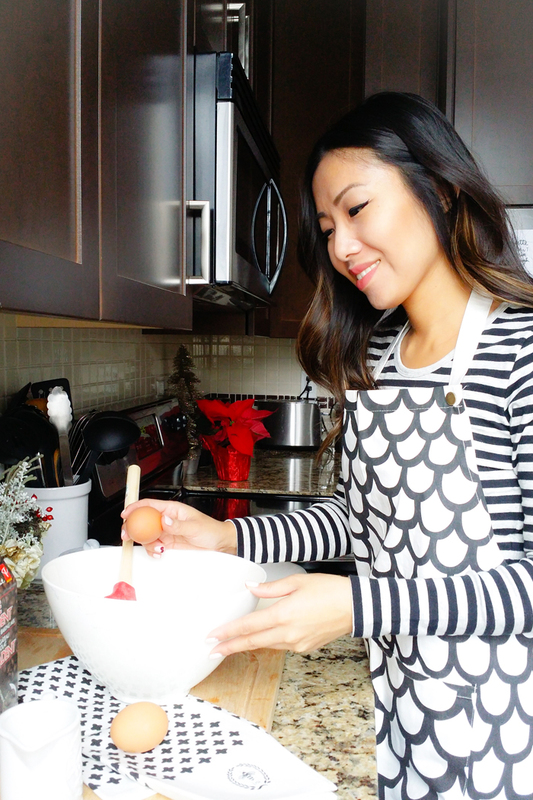 Last weekend, I decided to put my (super cute) apron on and baked some fresh cupcakes for my girlfriends. A special thanks to the team at President’s Choice for making my bake day such a breeze. 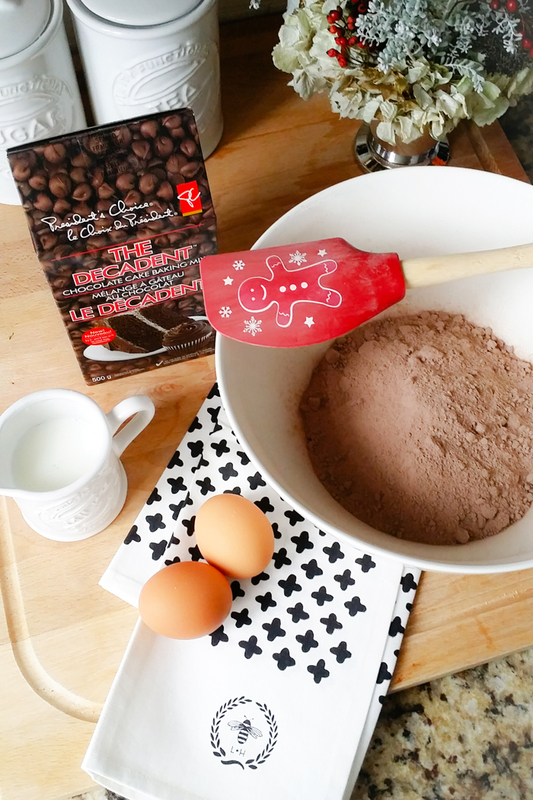 Instead of baking from scratch, I gave their Decadent Chocolate Cake Mix a try and let me tell you – I definitely fooled a few … an apology to my girls, they were actually made with cake mix! 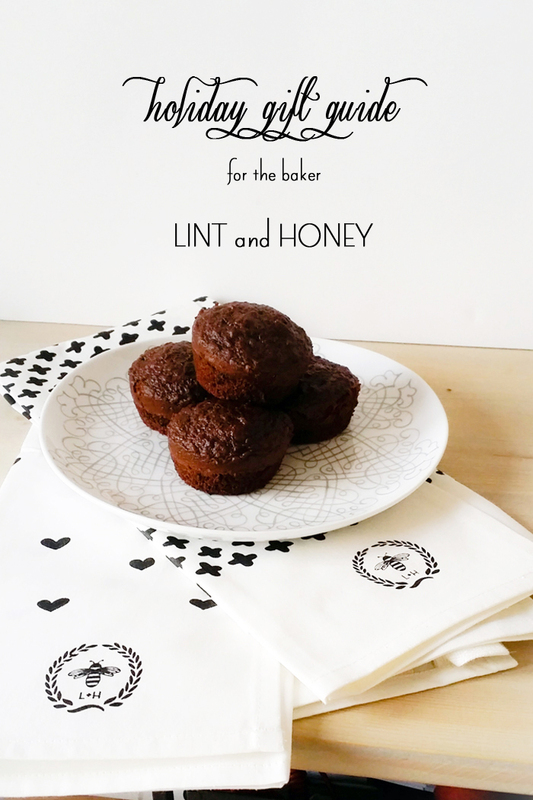 I was introduced to Lint and Honey by a friend and instantly fell in love with their kitchen textiles. Our kitchen has never been my favourite room in our house (I had a vision for white marble and light cabinetry), therefore, I’ve always been on a hunt for super cute kitchen accessories instead. 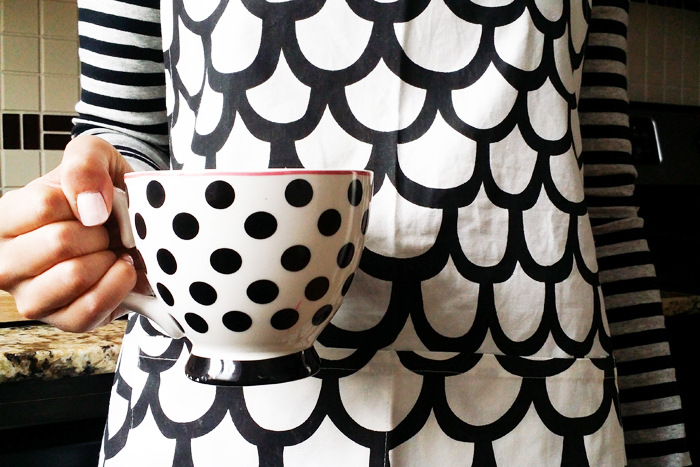 The quality and design of their tea towels and matching aprons are to die for, and guess what? 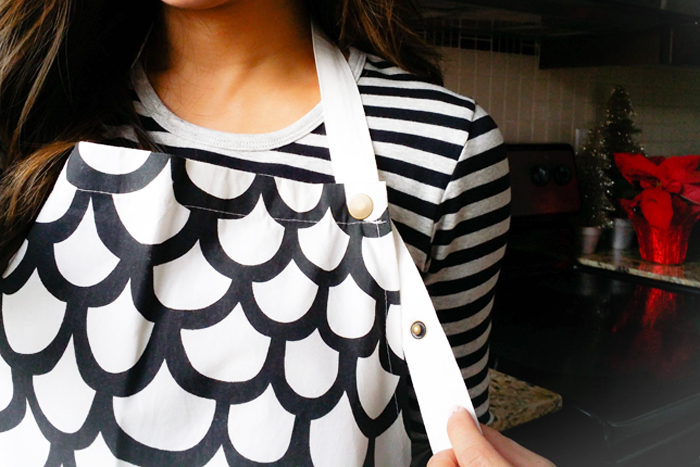 Their aprons come equipped with adjustable button straps – genius! If you’re looking to surprise the baker or homemaker in your life this holiday season, Lint and Honey will absolutely not disappointment! 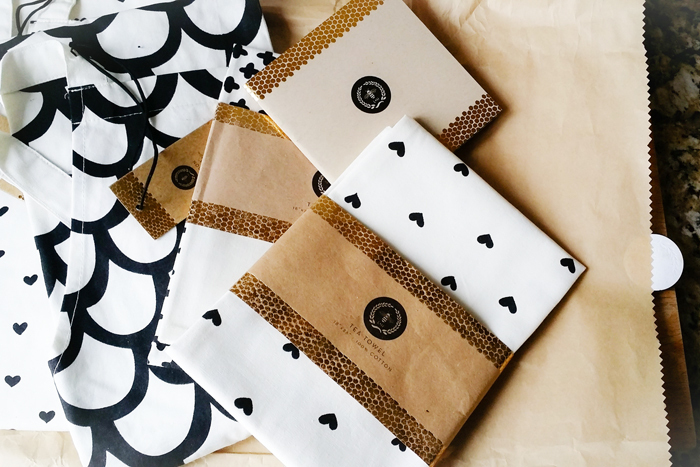 Head on over to see a full holiday gift guide that Andrea has put together at Lint and Honey! 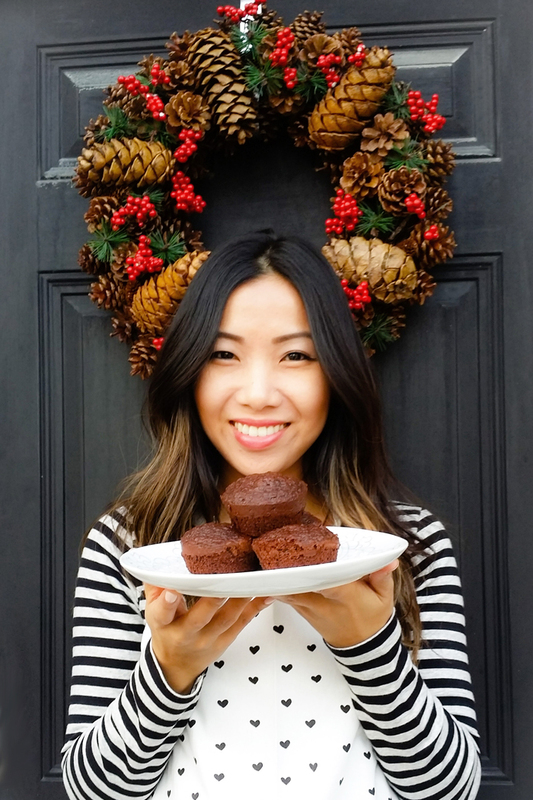 What baking plans do you have this holiday season? I’d love to hear from you!